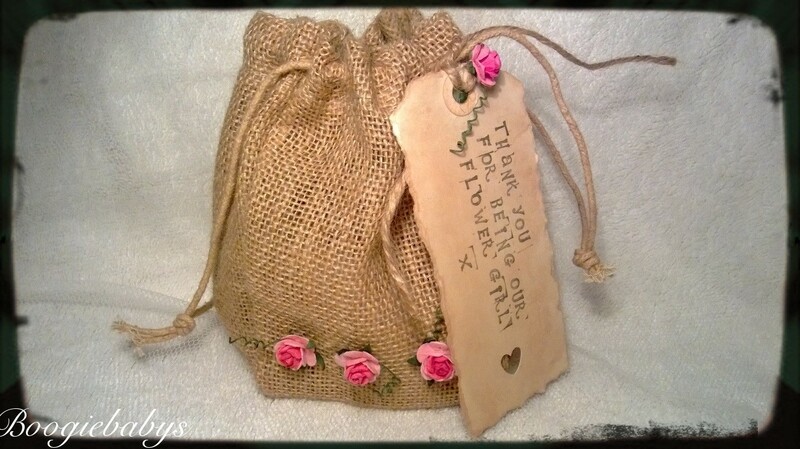 Vintage hessian drawstring jute gift bag with stunning cute mulberry paper roses. Hessian Jute Gift Bags great for filling with goodies. Enter your email address to follow this blog and receive notifications of new posts by email, with all our new products and special offers.